A student house is a very special place, it’s probably the first real home you’ve had apart from your room in your parent’s house. You’ve got some time on your hands, you’re friends under the same roof as you, and you’re young (i.e. can get over hangovers without it taking 2-3 days!). But there are a few items that can turn an average student house into the party palace! Let’s take a look. There are two things commonly known about students – they like beer and they don’t have the most money in the world. So how do we make the most of this situation? 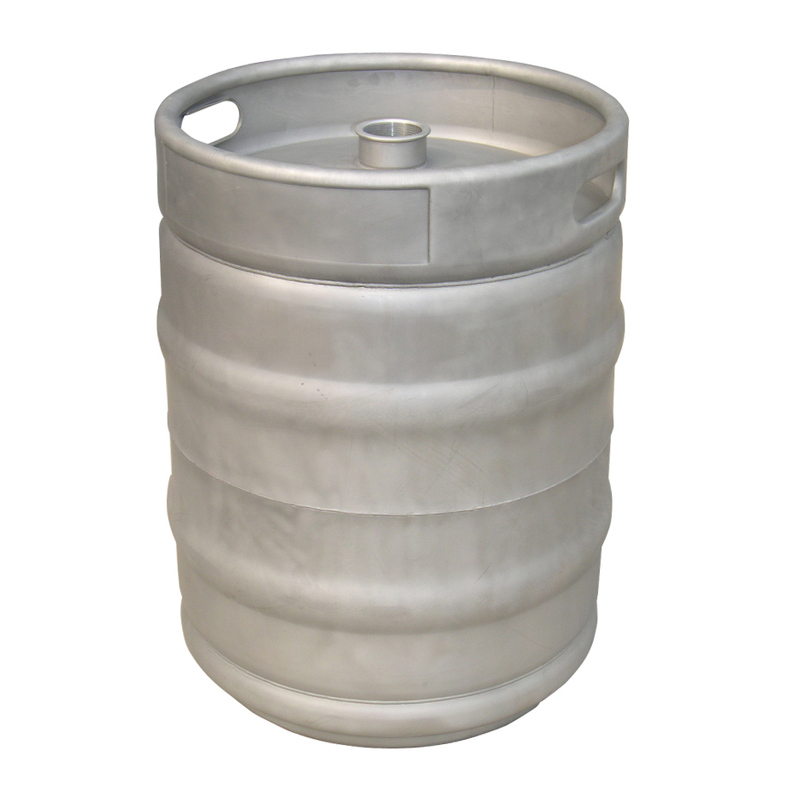 The answer – with a home beer keg! Why pay bar prices for your drinks to hang out with the same people you now live with? 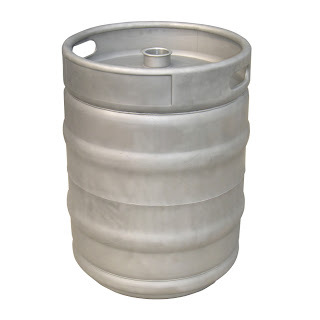 You don’t have to go for a full on commercial setup, there are a number of smaller pre-gassed home kegs available, but don’t let us stop you if you and your friends can consume beer at industrial rates! Just think you’ll hopefully never be out of beer again! There was a time only a few years ago when the world of large flat-screen TVs was the domain of only the richest celebrities or your local sports bar. But over the last 10 years or so things have changed in a ‘big’ way! Advanced in manufacturing techniques and cheaper products from China have meant that if you and your friends all club together you can get yourself a cheap, but very large television. Now you can watch the big game with a chilled glass of your beer – so what’s next? 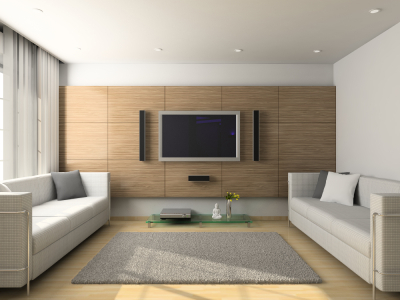 Say there’s nothing on the TV to watch – how do you take advantage of that brand new flat screen on the wall? With a games console! Again only a few years ago consoles were a solitary experience, more akin to spotty teenagers sitting in their bedrooms until the early hours. 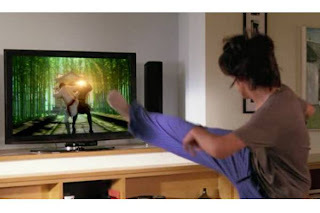 Well that has all changed thanks to technological advancements such as the Wii & Xbox Kinect. Now you can stand up and get involved in a game while you’ve still got a beer in your hand! Perfect for parties. Video games aren’t for everyone, there are always going to be some people who can’t get their head round them no matter how easy they have become. So what do you do if you have people like this in your house? 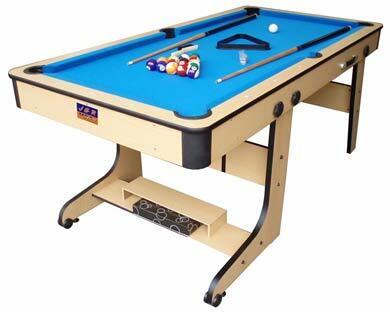 The answer – a pool table! A really sociable game and one that’s easy to learn, pool is a game normally found in a bar, but now you’ve got your own home keg a pool table can be just another reason to not leave the house! Hopefully by now you’ve got all the equipment you need to have a student house that is half bar / half house – but that was the plan right? 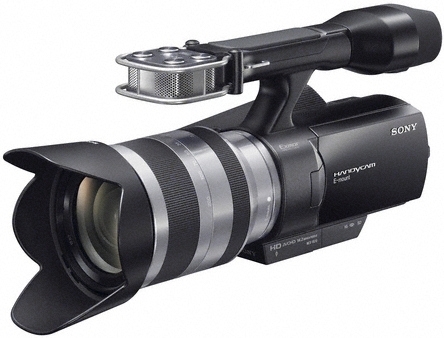 So if you are going to be having all your fun in your house then why not record it? These are hopefully some of the best, most carefree years of your life so why not record the glory to remember when you’ve sold your soul to the corporations? Plus with video sharing sites, should you record any of your friends doing anything truly hilarious (or more likely stupid) it can be shared with the whole world in a matter of minutes – but just be careful as this includes you as well! This post was provided by Liberty Games, who with their range of pool tables for sale can help you create the student house of your dreams.